Parental controls have the ability to filter the web and blocking unintentional access to unsuitable sites. 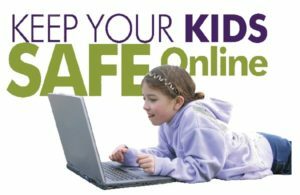 There are a number of ways that parents can use in setting up parental monitor software on web browsers used in their home network. Parents can either choose to configure network-wide parental control on their routers or use the parental control inbuilt into Windows. Parents have also got the option of going to third-party parental control programs. Configuring parental monitor software on a router is one of the easiest things to do. The router in a house functions in the form of a choke point. This is the point where all internet traffic for a network flows through. Web filtering can be done in the best way possible by setting up parental controls on the router. This way parental controls will work for all the devices on the home network like the computers, the tablets, the smartphones and even the gaming consoles. It is important to note that there are routers that come with inbuilt parental controls. You will find this advertised right on the package of your router if your router comes with this feature. However, there are routers that do not feature parental controls. For such routers, you have got the option of setting up third-party parental control programs. 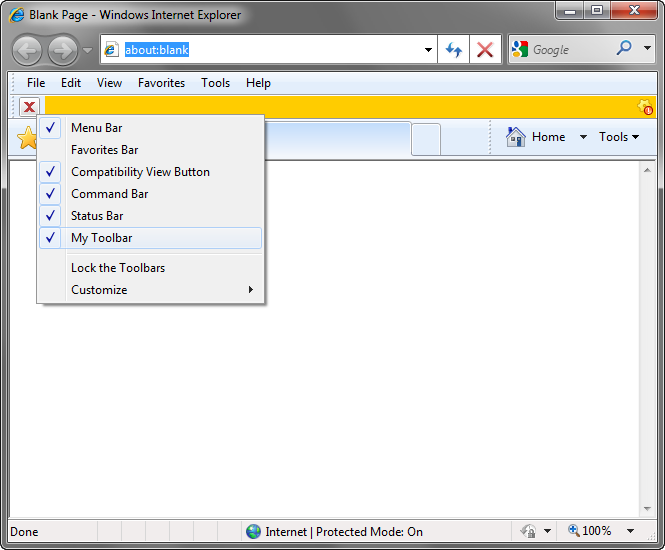 In-built parental monitor software is of one the greatest features of Windows 7 allowing users to control the time a user spends on the computer and the programs that the user can actually use. Parental controls on Windows 7 are extremely useful for parents who have kids with separate user accounts on their computers. Nevertheless, it is worth noting that there is no web filter on Windows 7. 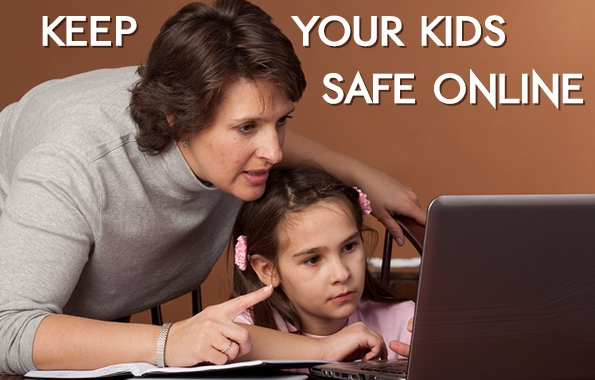 There is indeed a Family Safety program that gives users the ability to set up web filters on Windows 7. There are integrated parental control features available on Windows 8 and Windows 10. These come with the perfect blend of the program access controls and the time limits of the parental control feature on Windows 7. Users get the scope of managing their settings and even view reports from the same site. Parents also have the option of turning to various third-party parental monitor software. 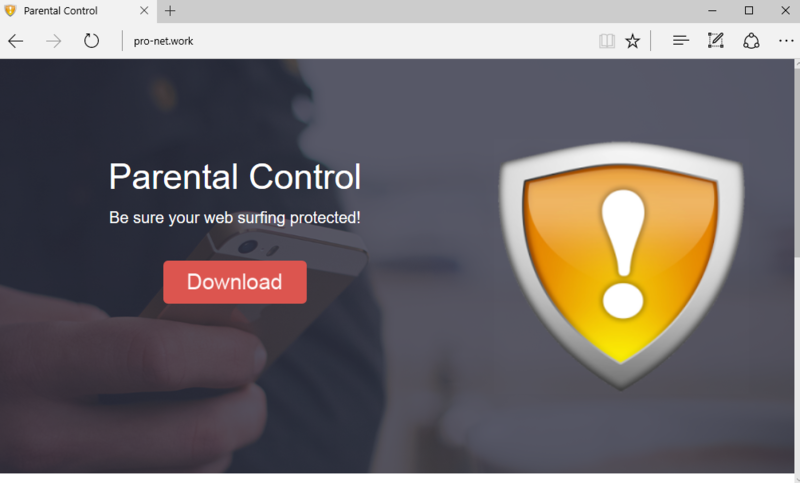 There are several online security suites that feature inbuilt parental controls. 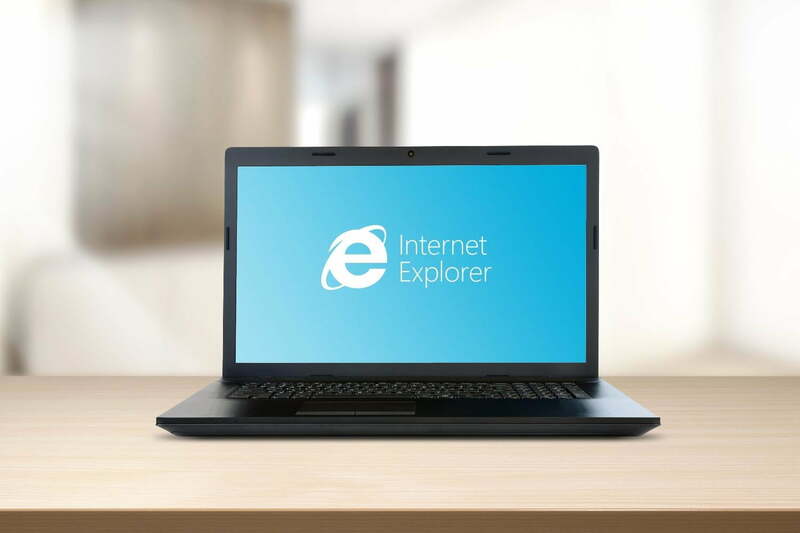 For the ones who have internets security programs installed on their computers, it is necessary to check if they have inbuilt parental controls. Apart from this, there are even dedicated parental control software programs that the users need to pay for. However, for the ones who do not have the budget to pay for parental controls, web filtering programs come as the right solution. Carrying out an online search can always help parents in finding several other options that might fit their requirements. Of course, not all parental controls tend to be perfect. Parental monitor software might not have the ability to block everything that is bad. 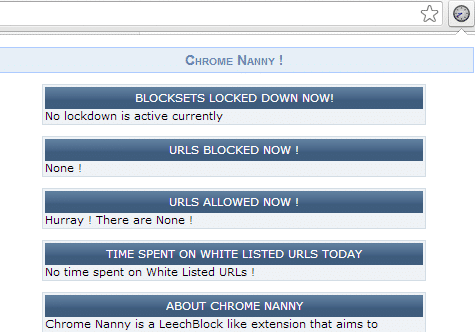 They might also block something that is good but this happens rarely.